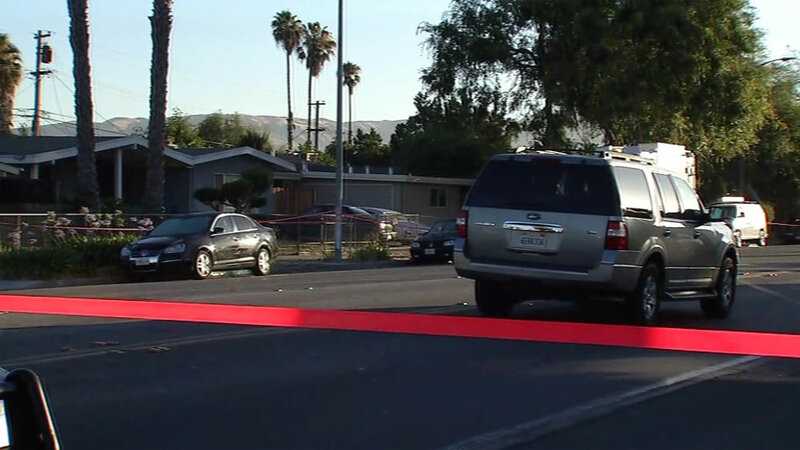 SAN JOSE, Calif. (KGO) -- The San Jose Police Department is investigating a homicide that occurred around 3:17 a.m. on the 1700 block of Ocala Avenue. Police say officers located a man who was suffering from visible injuries. He was pronounced dead a short time later. They say a person of interest has been detained and will be questioned by investigators. Police say the circumstances surrounding the death are under investigation. The identification of the victim will not be released until his identity is confirmed and his next of kin have been notified.